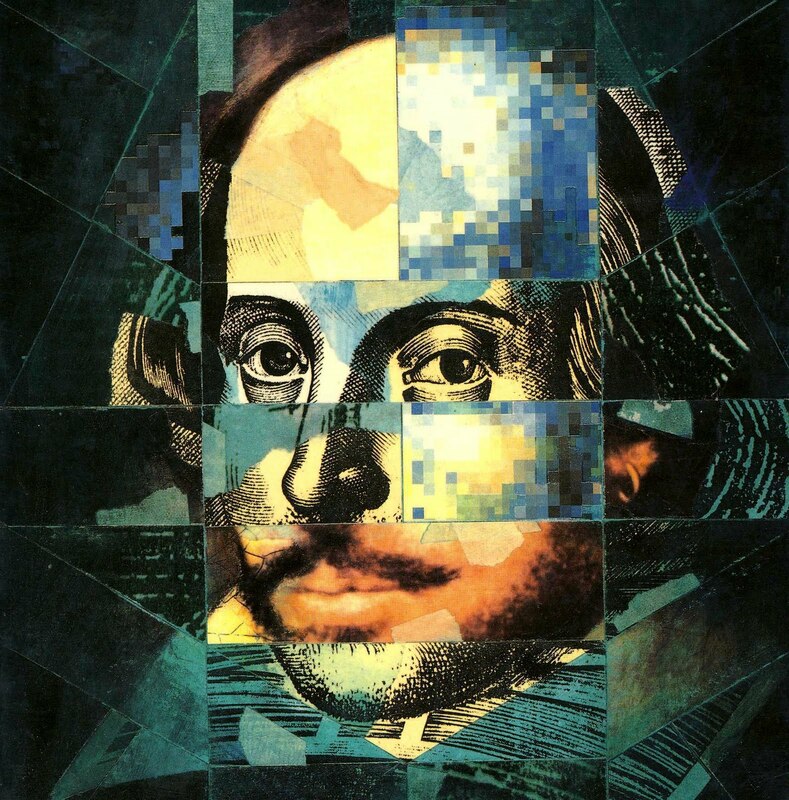 Today’s blog is dedicated to William Shakespeare who was one of the great artists in history. According to tradition, dramatist and poet William Shakespeare was born on this date in Stratford-on-Avon in 1564. No one is certain of the exact day on which he was born, but church records show that he was baptized on April 26, and three days would have been the custom to wait before baptizing a newborn. Shakespeare’ died on April 23, 1616. He was 52 years old and had retired to Stratford three years before. So many of these spice our conversations and writing. We are richer for it. Search out your own quotes and share them if you like. Enjoy the beauty and light of this day. It is a gift of God that you can share with others. This entry was posted in Coach's Blog, denny meyer, life coach, Sonrise Coach, Spiritual Coach - Denny Meyer, spiritual coaching and tagged coach denny meyer, denny meyer blog, life coach denny meyer, pastor dennis meyer, spiritual coach, spiritual coach denny meyer, spiritual coaching. Bookmark the permalink.